Are you in need of service or repair? Our Certified Gemologist Appraiser (GIA) can appraise your jewelry for Insurance, Probate or Estate purposes using our state of the art Gem Lab. We will photograph your items and provide you with a detailed description with current pricing. 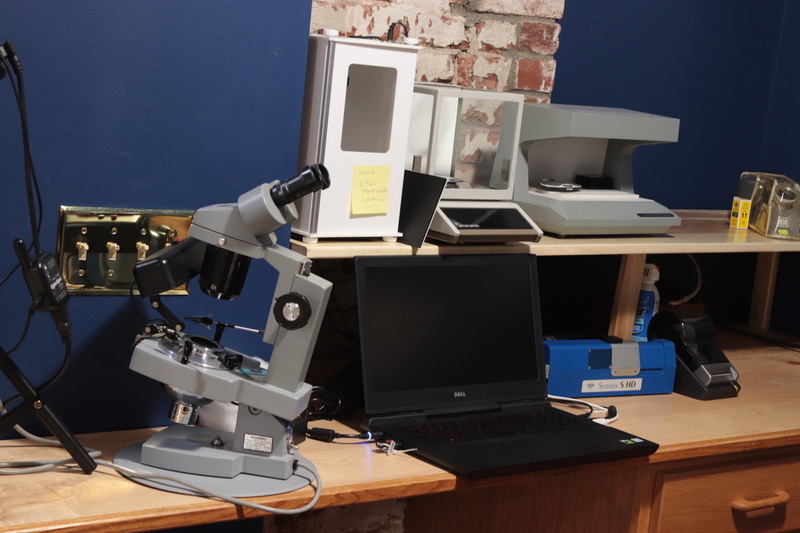 We also have a Scanox Proportion and Cut analyzer in our lab which gives accurate analysis of a gem’s proportions. Our Master Goldsmiths will inspect, polish and give you an estimate to restore your jewelry that is in need of repair or restoration. Pugh’s pays the guaranteed highest price for your precious metal and diamonds, and also offers the highest trade-in towards purchases. Our experienced staff will accurately identify the karat fineness of your metals, diamonds and fine Gems. We buy small lots or Entire Estates. 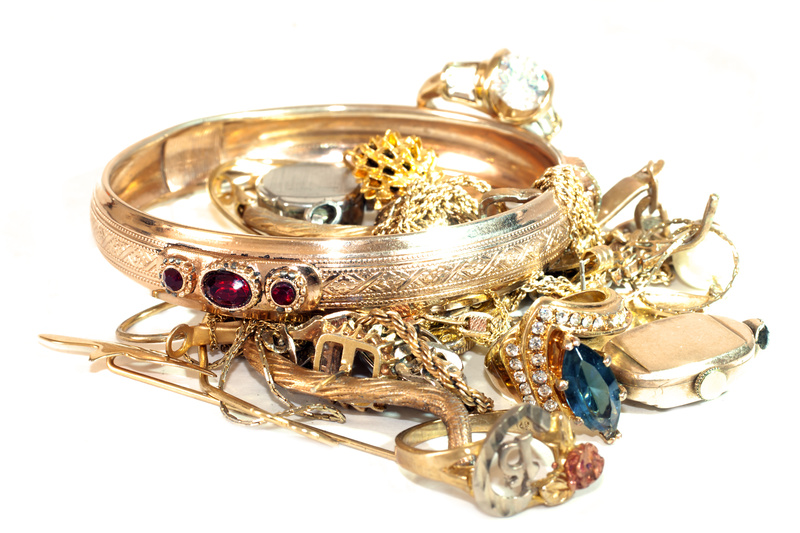 We can also aid you in the fair division of your jewelry passing from one generation to the next.